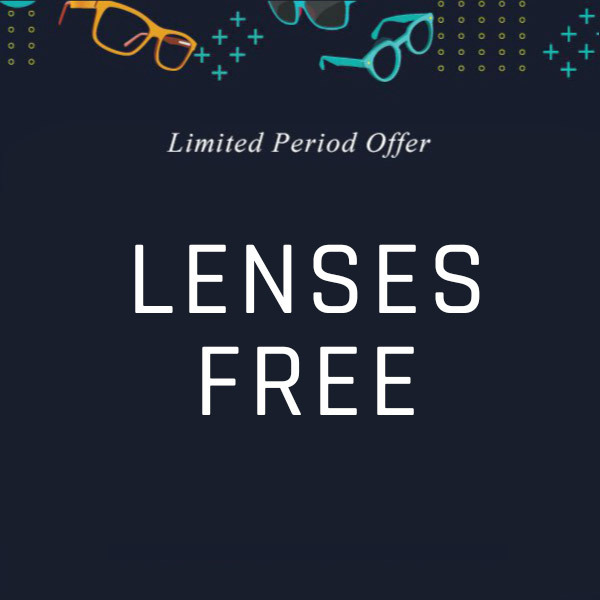 Rimless frames ensure better and unobstructed view. Check out these rectangular rimless glasses IDEE 934 C2. 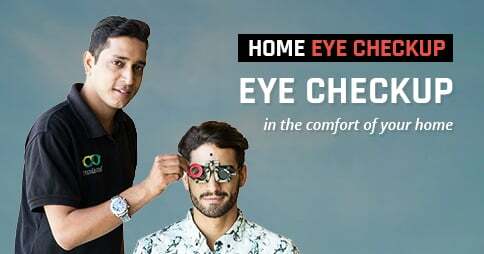 Whether you have numbered vision or you want to wear it for style, these stylish gunmetal spectacles can be your preferred choice. Made from metal, these glasses frame is lightweight and will keep you at ease all day long. 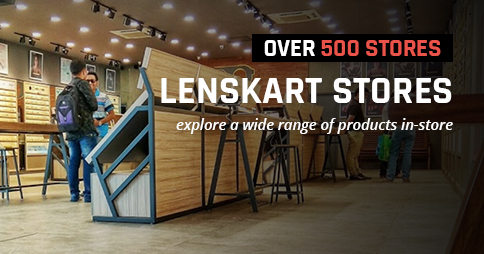 Lenskart offers you these sleek and stylish glasses at a monthly installment of only INR 359.